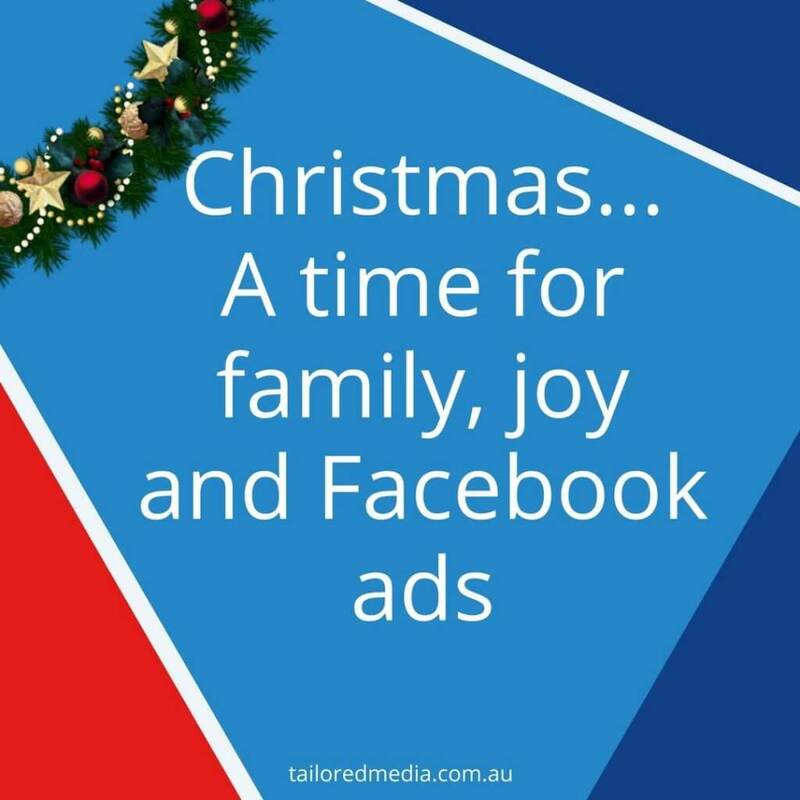 It’s true what they say…Christmas is a hectic time of year – especially when it comes to Facebook ads. With so many businesses trying to get the word out during the Silly Season, you’ll notice that the cost to reach your audience through Facebook ads will increase (if it hasn’t already!). This is because Facebook ads are essentially one big auction, with various advertisers bidding for ad space. Not only are you competing against similar business to your own, you’re also competing against companies from other industries too. That is why, our mate from Facebook tells us, the CPM (cost of reaching 1000 people with your ad) is beginning to rise across most industries. You might notice that it’s not just peak periods that influence the cost of Facebook ads, but also the audience you’re targeting and the quality of your ad. These are all important factors to take into consideration when you’re budgeting and you won’t be shocked when it comes to ad spend – that way, the only surprise will be what’s in your Christmas stocking.